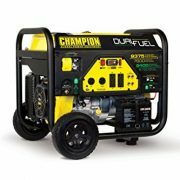 You can always be prepared for the big storm with this flexible design that runs efficiently and quietly on your choice of liquid propane or gasoline. 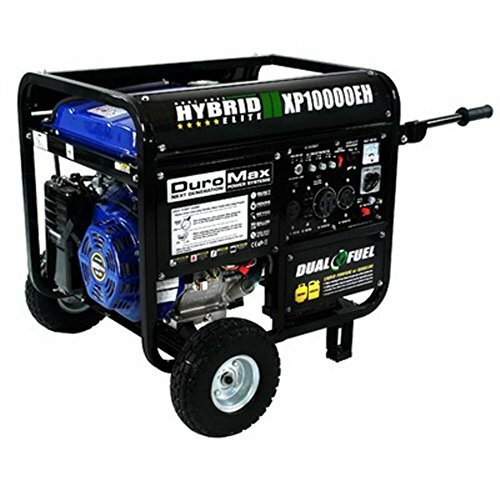 The dual fuel DuroMax 10000 Watt 18.0 HP Dual Fuel Hybrid Generator is great for a variety of uses including the home, jobsite, or weekend RV. 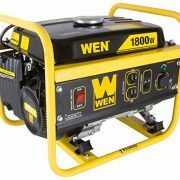 And with its quick and reliable electric starts, anyone can operate it with ease. Includes wheel kit with all-terrain, never-flat tires, and flip-up, stowaway handles. For this convertible design to transition from regular gasoline to propane, simply uncoil the flexible propane line and screw it onto any US-size propane tank, including the one from your barbecue grill! This is excellent since, unlike gasoline, propane can be stored for years without going bad. 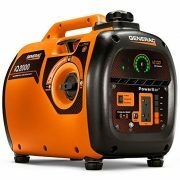 Clean-running propane will also not gum up or foul the carburetor, ensuring quick and reliable startup every time. Notice to California residents: Units sold to California must be CARB-compliant. Additional Features 8.3-gallon gas tank Flip-up stowaway handles 10.5 in. 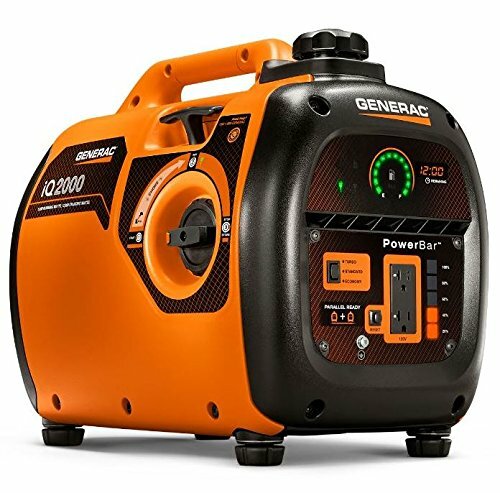 all-terrain, never-flat tires Super-quiet muffler AC and DC regulators Spark arrestor 120- and 240-Volt receptacles Spark arrestor Idle control auto throttle switch Automatic low-oil shutoff Dimensions: 41.5L x 29W x 27.5H in.. Steel frame w/ 4-point motor mounts. Blue and black finish. 18 HP air-cooled engine. 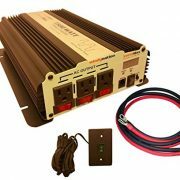 10000 peak watts, 8000 continuous watts. 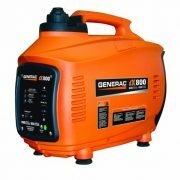 20-hour runtime at 50% max output. Operates with LP or gasoline. Electric key and EZ-pull recoil start. 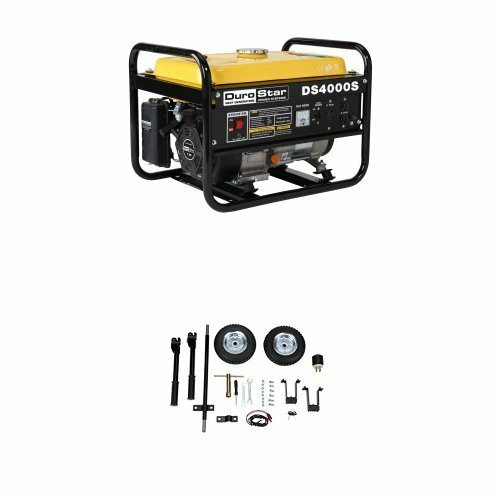 Includes manual, keys, propane regulator, and wheel kit.